What I think when I am drinking whisky. 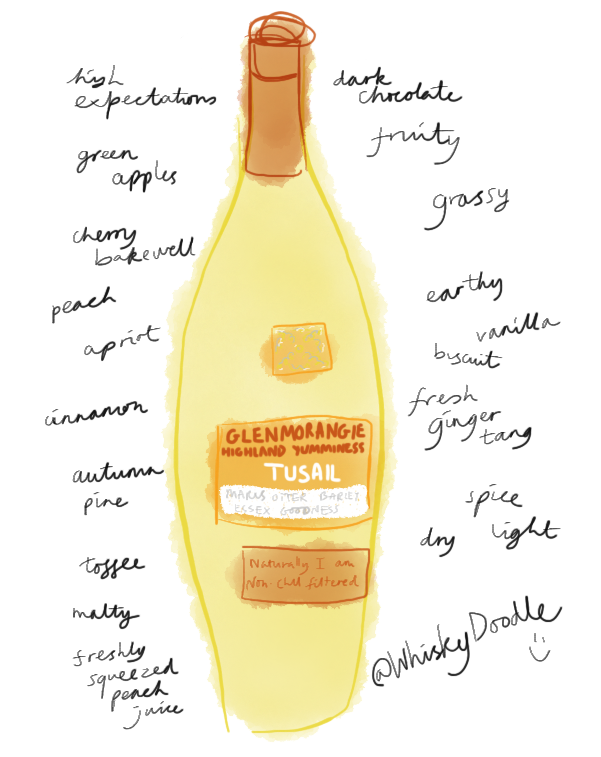 We were very grateful to receive a sample of The Glenmorangie Tùsail. 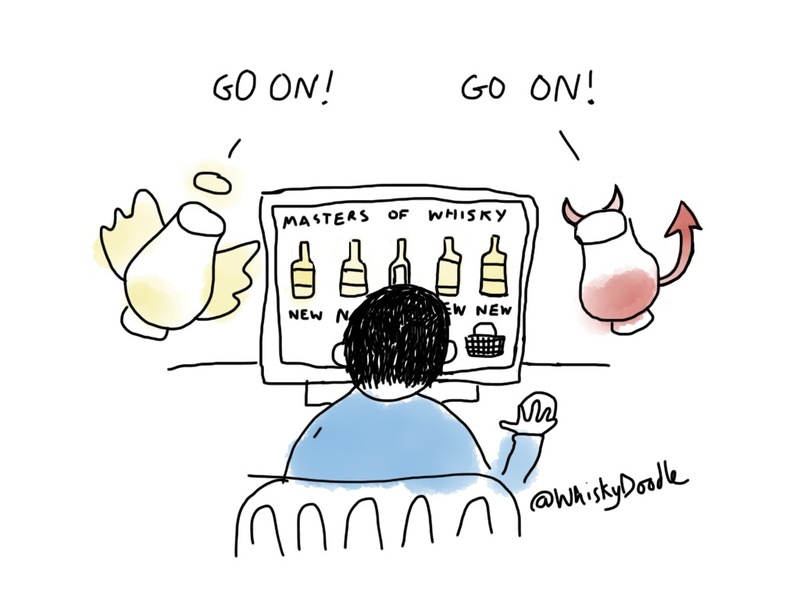 Welcome to the random realm of Whisky Doodle! 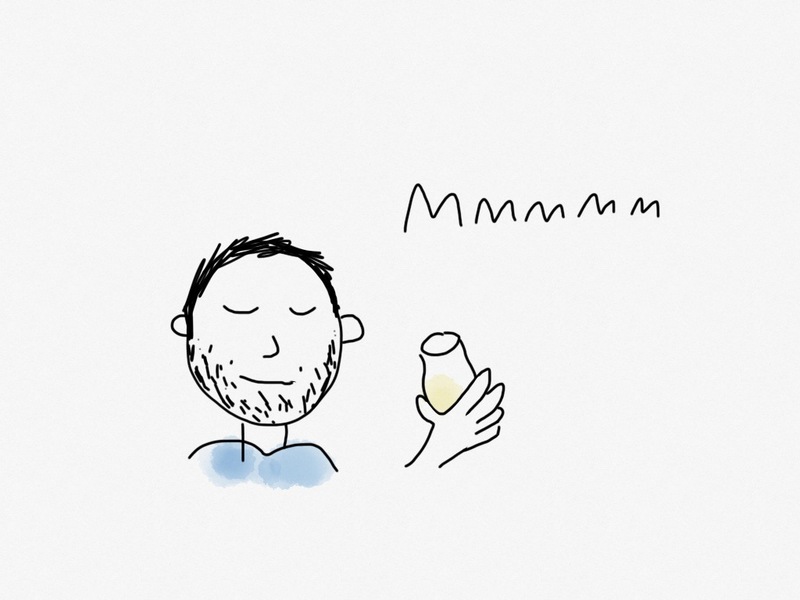 These doodlings come from the over-tired and often flummoxed mind of Mike (who resides in the LivingRoom). 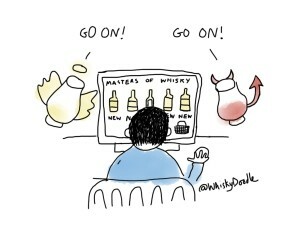 They are a collection of thoughts and musings born out of inspiration from the world of whisky. They are shared. They may be ignored. That is all.